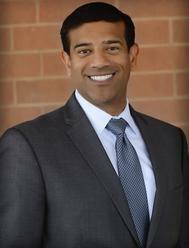 Dr. Jignesh N. Patel is a board certified and fellowship trained orthopaedic surgeon. Dr. Patel has special expertise in reconstructive surgery of the hip and knee; including minimally invasive surgery, arthroscopy and joint replacement. His expertise also extends to orthopaedic trauma, general orthopaedic disorders, sports medicine and alternative treatment including stem cell therapy. Dr. Patel has been involved in research and clinical education as well as presenting his scientific papers at Michigan State University. His professional associations include: American Academy of Orthopaedic Surgeons, American Osteopathic Academy of Orthopaedic and Michigan Orthopaedic Society. 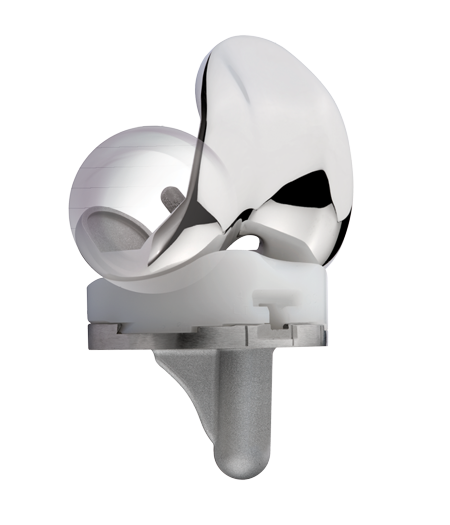 With over 13 years of experience and thousands of minimally invasive joint replacements performed, Dr. Patel has the experience and skill required to assure you receive the proper treatment required for your individual needs. Whether its joint replacement or the latest in sports medicine we will always take the most conservative route to helping you improve your quality of life and get you back to experiencing the activities you enjoy and love. Increased Range of Motion and Stability. Decrease Wear.